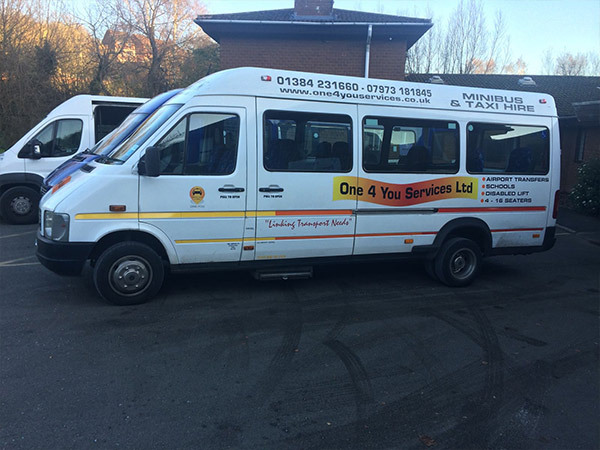 We aim to excel in all the services we offer in order to provide hassle free journeys for our customers and to meet their specific demands and needs. As with all contracts, we aim to communicate with the transport teams at all times, to ensure they have all information so they can deal with any queries they may have. This includes parents/ guardians and teachers. We comply with the Data Protection Act 1998. 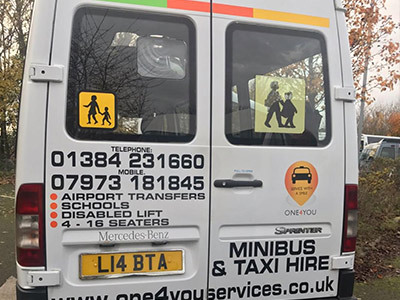 One 4 You Services has been set up to provide customers with a unique specialized transport service. 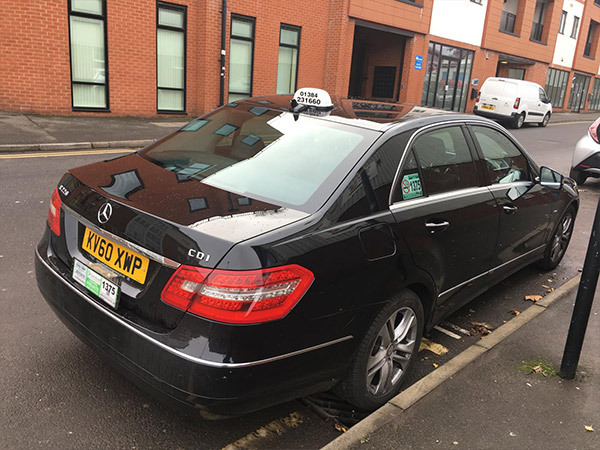 We aim to excel in all the services we offer in order to provide hassle free journeys for our customers and to meet their specific demands and needs. 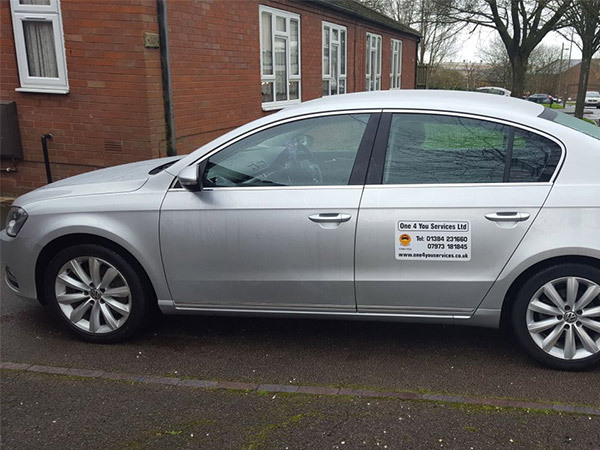 We strive to provide a trusted, well supported and reliable taxi service. 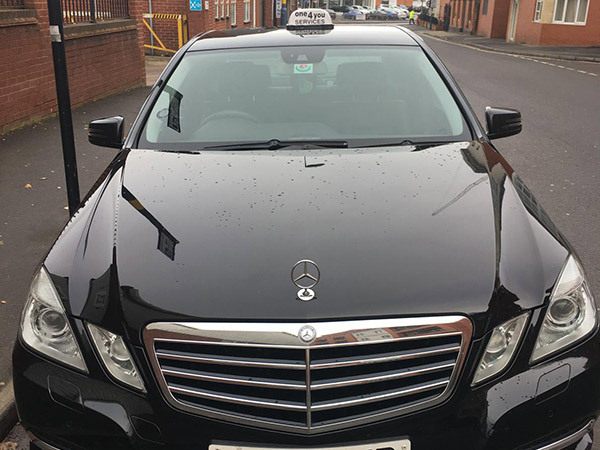 We believe as a taxi service we need to build trust in public relations; customers must feel safe, secure and have a comfortable journey. 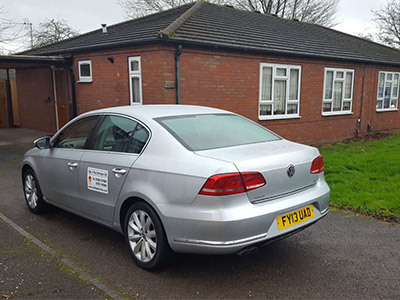 Our vehicles are well maintained to ensure that we provide a hassle free journey. This is why we have regular customers who continue to come back to our service and provide us with more business. We always take into account customer feedbacks to improve our service. This not only informs us that customers are satisfied but feedback from this helps us improve our service further. As your tender requires children being transported from various locations we ensure that this will be done to a very high standard. 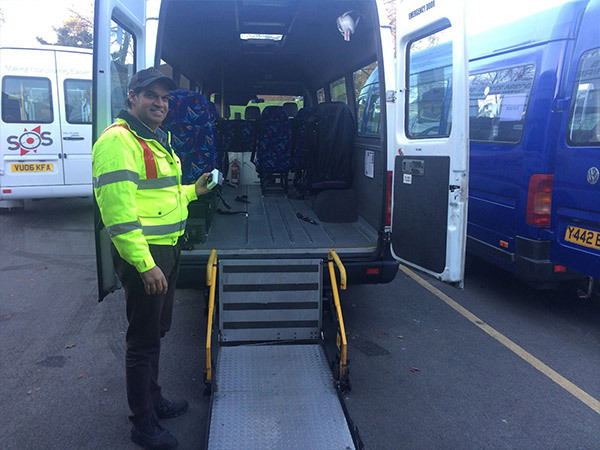 We will make sure the children are supported getting in and out of the vehicle, also seated safely and comfortably. We will also communicate well to help if any other requirement is needed. Overall If we are successful with the tender application, we can assure you that a quality, professional and friendly service will be provided. 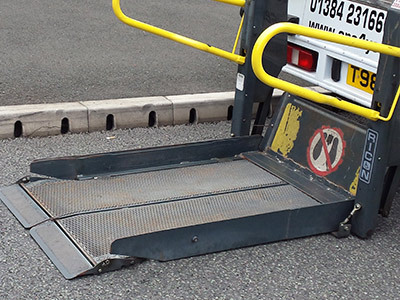 We have the knowledge to meet requirements specified by yourselves and base our service on reliability. Due to our vast experience in this field, this gives us an edge over our competitors as we treat all clients in a respectable and friendly manner. This ensures all our customers receive a high standard of services.